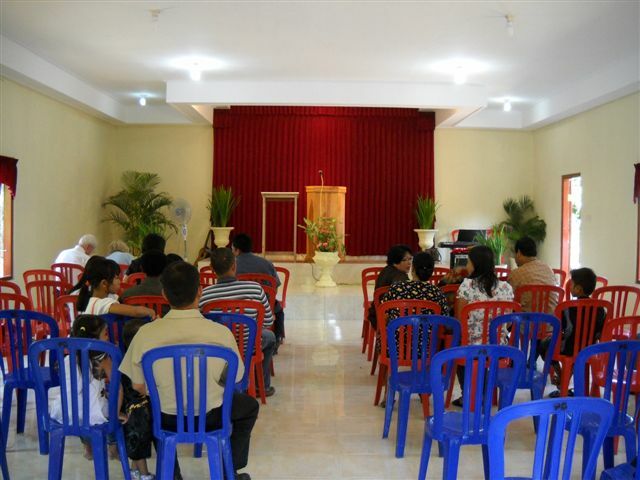 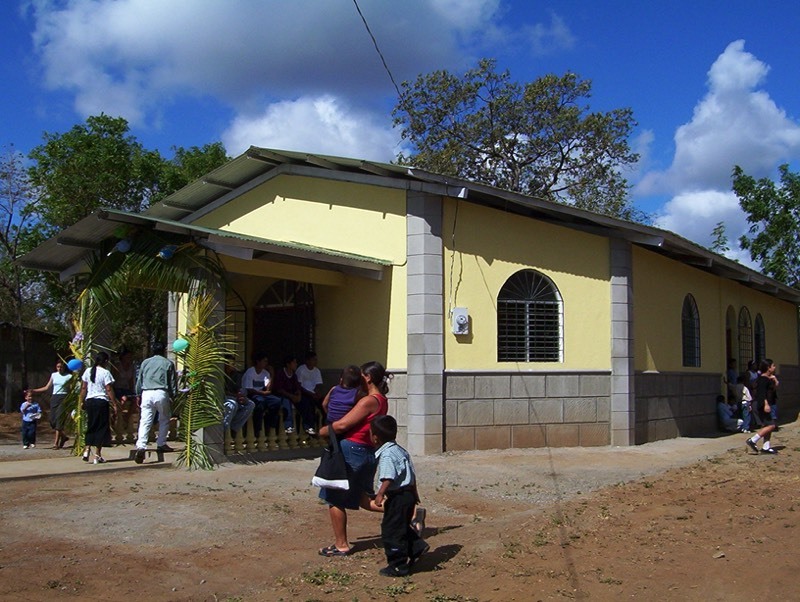 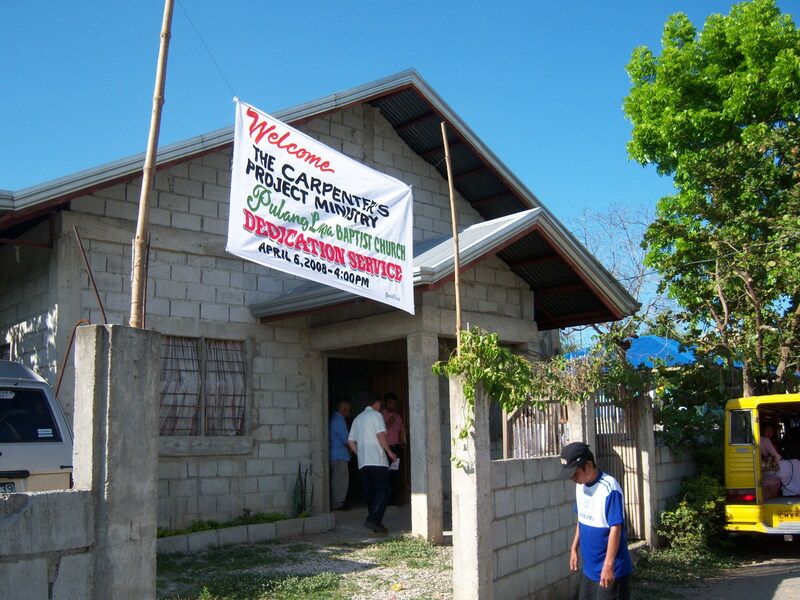 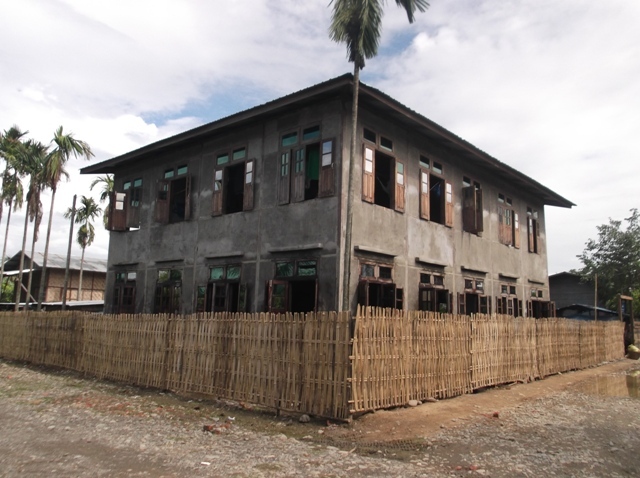 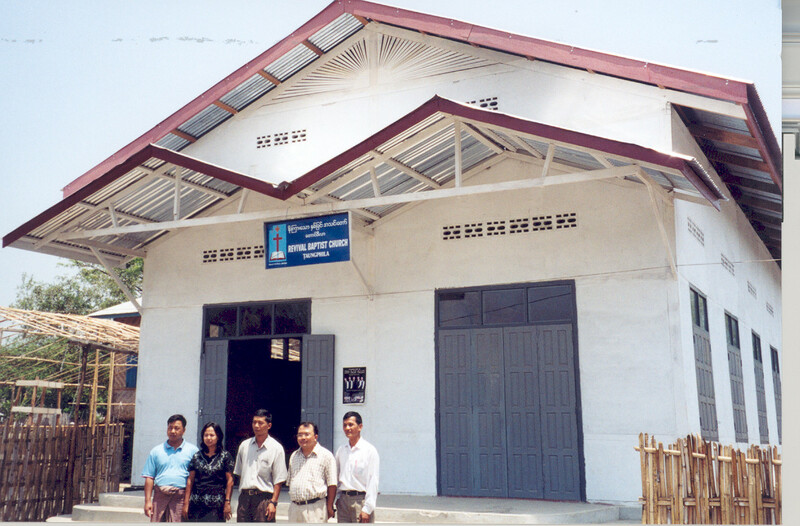 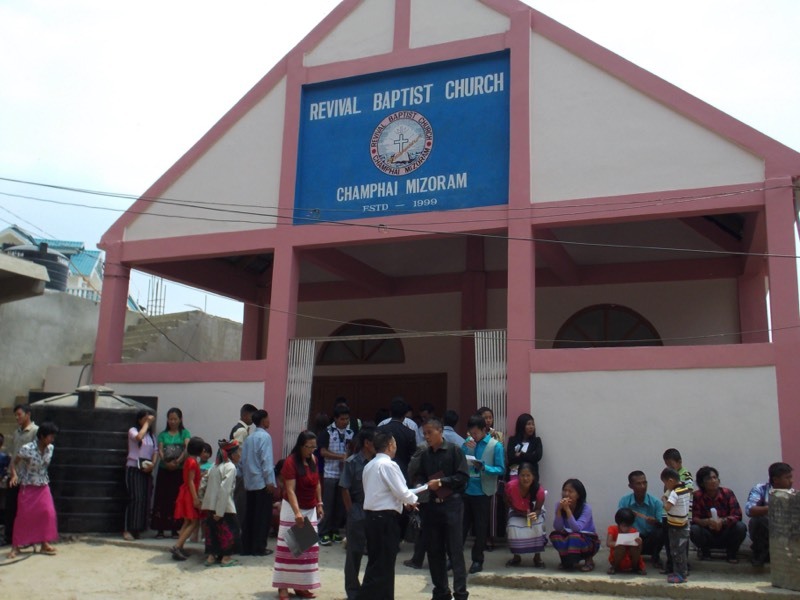 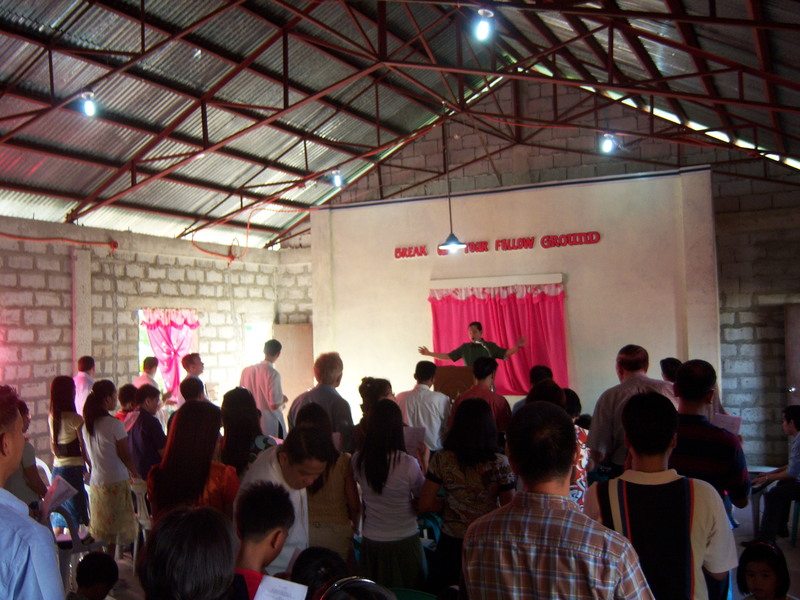 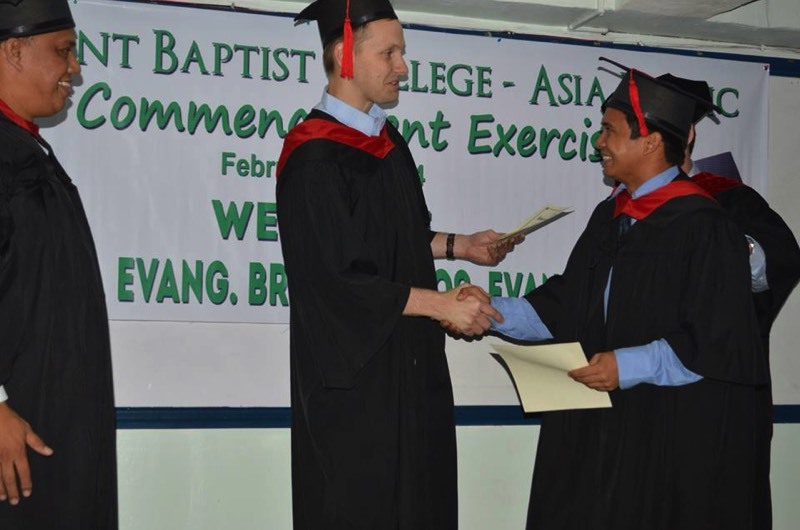 2002: Nicaragua - The first project was to build a church building for Grace Baptist Church. 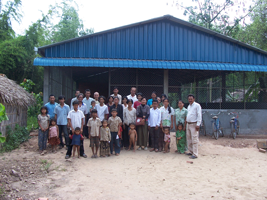 Your browser appears to be unable to handle the video. 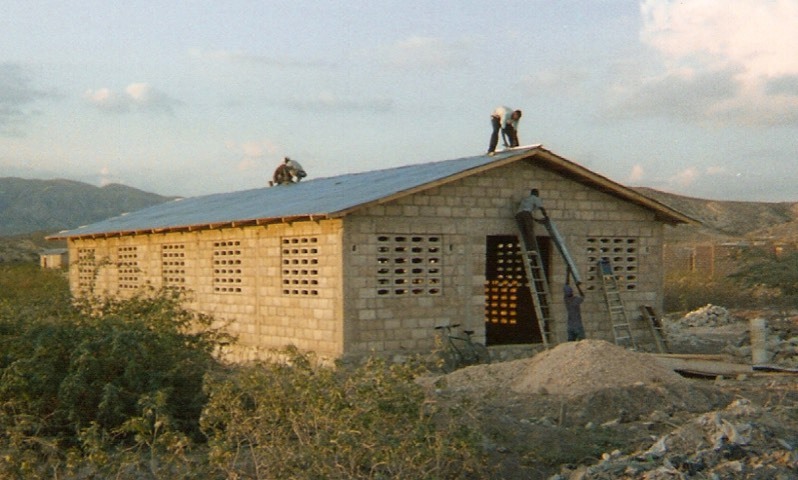 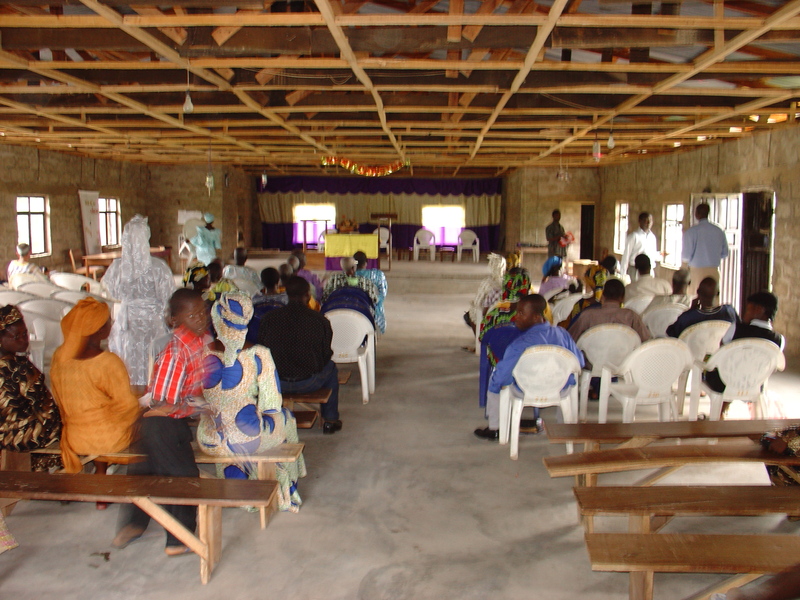 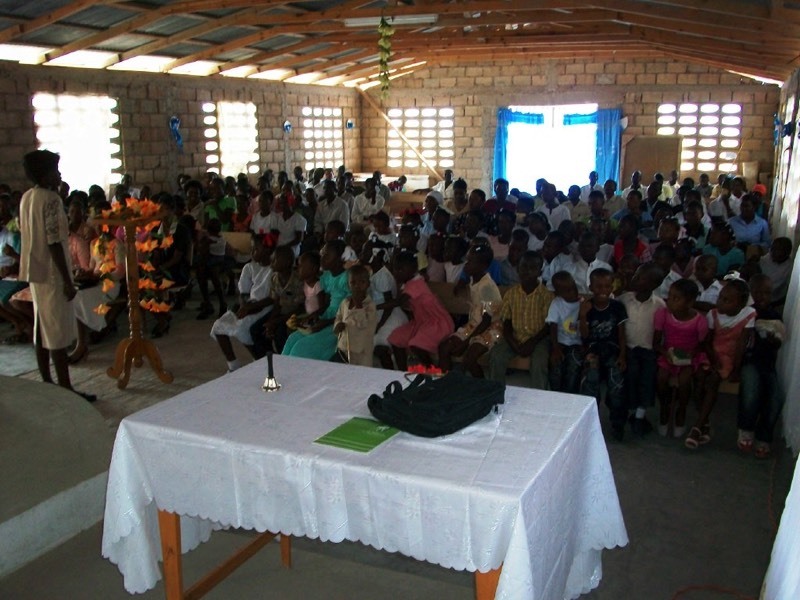 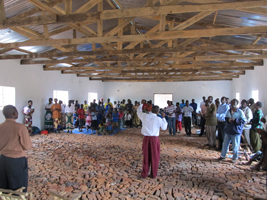 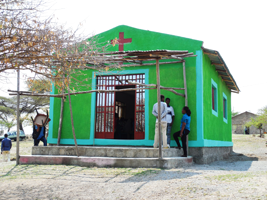 2005: Haiti - 3 Churches were built in the following locations: Grand Rac, Gatro, and Des Fontaines.